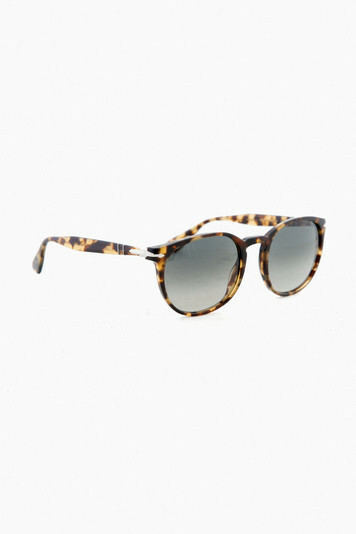 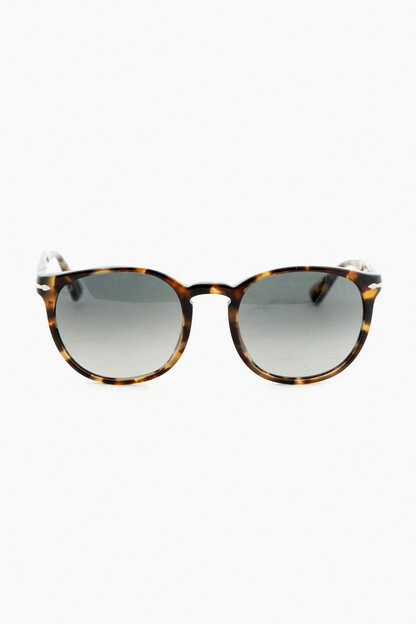 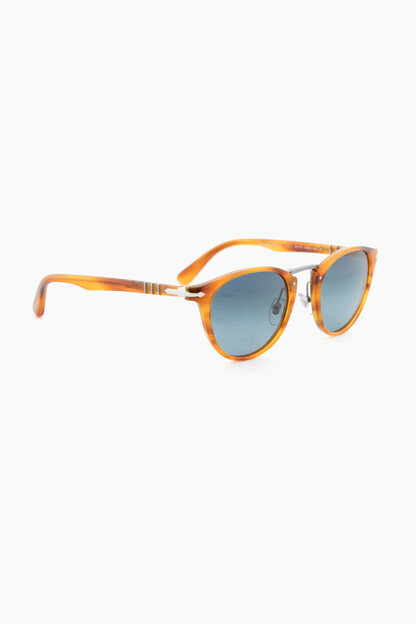 The inspiration for the models in the Galleria ‘900 collection comes from Persol’s 1940s archive. 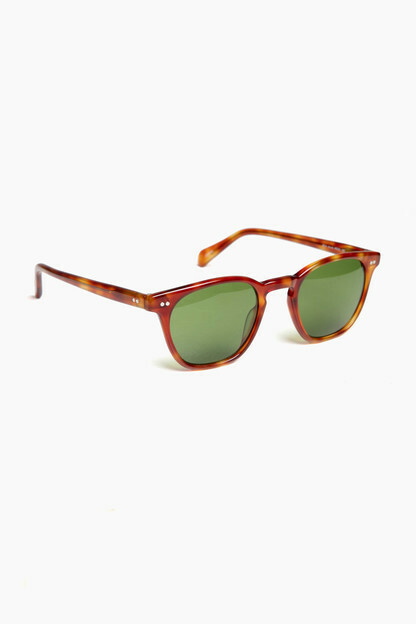 Stylish, sophisticated designs and original acetates for distinctive, exclusive glasses. 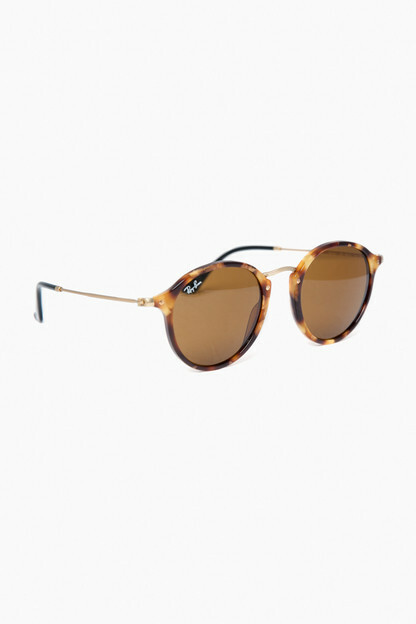 In Persol’s most authentic style, a perfect combination of craftsmanship and Italian design.